I would think some gals would be okay with this. 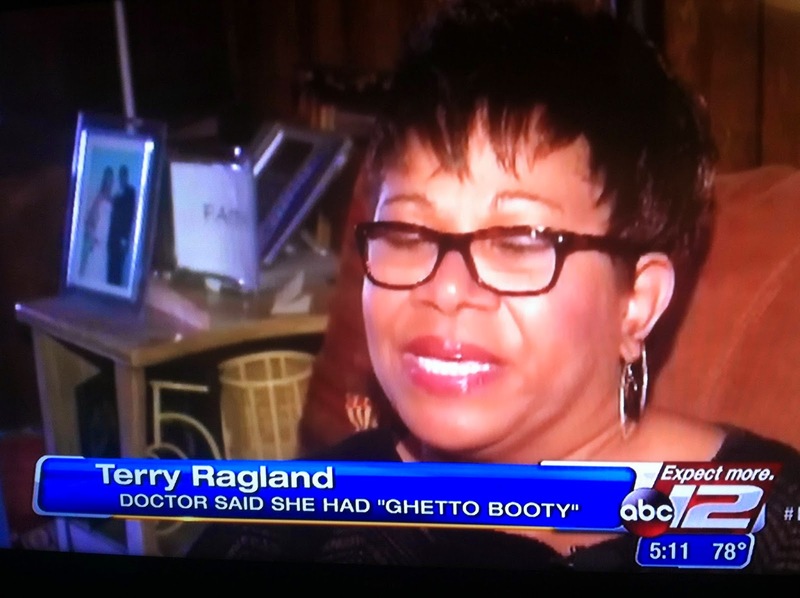 I would like to see this doctor's credentials though. Where does one go to school to diagnose this condition? ?